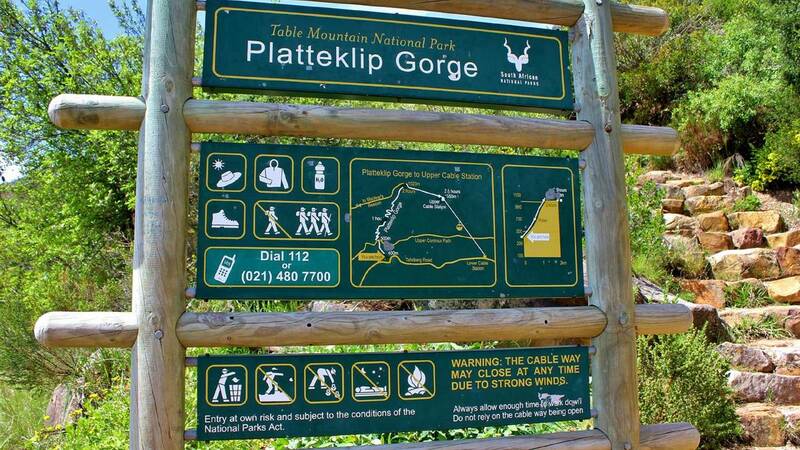 The Hike up Platteklip Gorge Trail takes 2 – 2:30 hrs (depending on fitness level and size of group). ONLY the hike up the Mountain is guided, it is the clients responsibility to make their own way back down, either hiking or taking the cable car. - In the event of ANY cancellation, a 10% admin fee will be charged. - In the event of a “no show"/ cancellation on the day of the confirmed activity, a 100% missed booking/cancellation fee will apply.